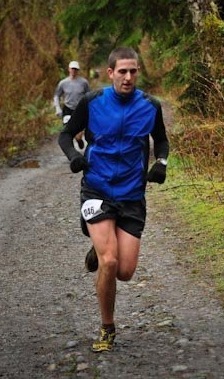 Earlier this month Denis Ryan competed in the 25km Trail Race as part 2011 Dirty Duo in North Vancouver BC. Denis' time of 2:26:11 was good for 9th place overall. 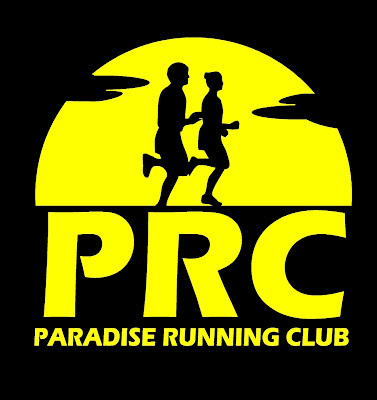 Check out next week's Newfoundland Herald for a full feature story on the Ryan Family and their running endeavours.